 Whatever the circumstances, the application or the client, the engineering consultants and developers of Tesla Networks will present the right solution, custom built if needed. Not only do we have access to a broad range of products, we can also develop and build unique, tailor-made solutions, both in hardware and software. It won’t surprise you that we have built an exceptionally comprehensive set of reference clients by following this philosophy over the past two decades.